James - True faith produces fruit. A faith without action and without life change is ultimately a dead faith. The book of James speaks to the realities of a living faith in Jesus - what it means to be transformed and live a new life. Come with us on a search for wisdom as we embark on a journey through the Book of James. Copenbarger and Copenbarger will be holding a FREE, educational event at our church. This event will give you a better understanding of the proper use of wills and living trust. Estate planning provides protection for minor children, funding for retirement, and medical trust. Additionally, if you attend the event, you will be entitled to a FREE, one hour consultation with an attorney to discuss your personal trust needs. We all need a plan for our money. Financial Peace University (FPU) is that plan. It teaches God’s way of handling money. Through video teaching, class discussions and interactive small group activities, FPU presents Biblical, practical steps to get from where you are to where you’ve dreamed you could be. This plan will show you how to get out of debt, manage your money, spend and save wisely and much more. For more information contact Ryan Weber at 650.266.4346 or ryanw@highands.us. Drs. Tom and Beverly Rodgers will be speaking on Soul-Healing Love. Come and learn how to heal your soul and become spiritually fit. Singles are invited to attend. This is a great time for the men to get together for a good hardy breakfast and great fellowship. Our own Dan Hampton will be the guest speaker. Come and bring a friend. For more information contact Pastor Abner at abner@highlands.us or call 650.266.4341. Do we want to study wisdom or do we want to become wise women? This is a three week, Beth More study in Proverbs, Part II. For more information contact Mary Escalante at 650.266.4421 or marye@highlands.us. CHURCH AND SCHOOL WILL BE CLOSED. Over the last 20 years our culture has shifted more radically than it has in all of recorded history. Today, technology touches everything we do, even how we view ourselves. 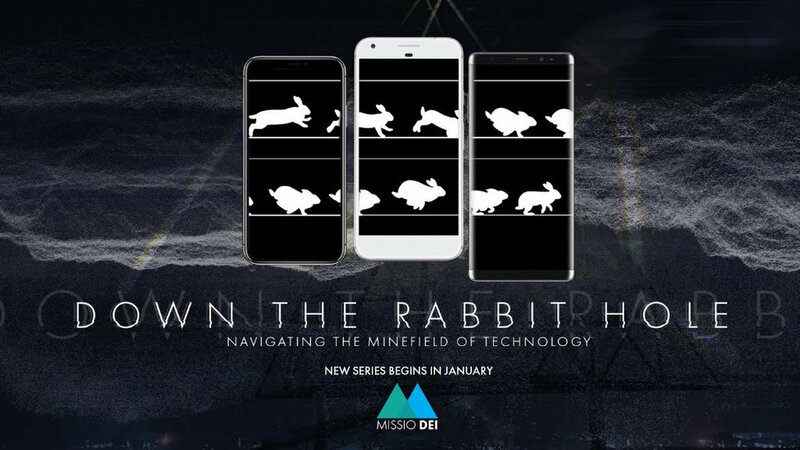 Come with us for a 4 week journey “Down the Rabbit Hole” as we consider a Christian perspective in the face of the enormous impact technology and media have had on our relationships, sexuality, community and self-identity. Highlands is excited to offer some great classes taught by incredible instructors. These classes will be once a week for six weeks. The cost for each class is $35. You can register online, on your communications card or by calling the church office. Click below to sign up and to review instructor’s bio. Contact the Church office for more information, 650.873.4095.
in either a Growth Group or another similar small group experience. Our Growth Groups meet weekly to share, to study God’s Word and to support one another spiritually. 6 – Lesson on “Hope”. 13 – Skit Gus on Step 2.